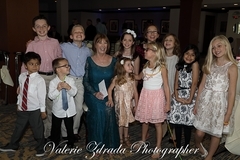 The members of extended family included along with the formal poses of the bride and groom. 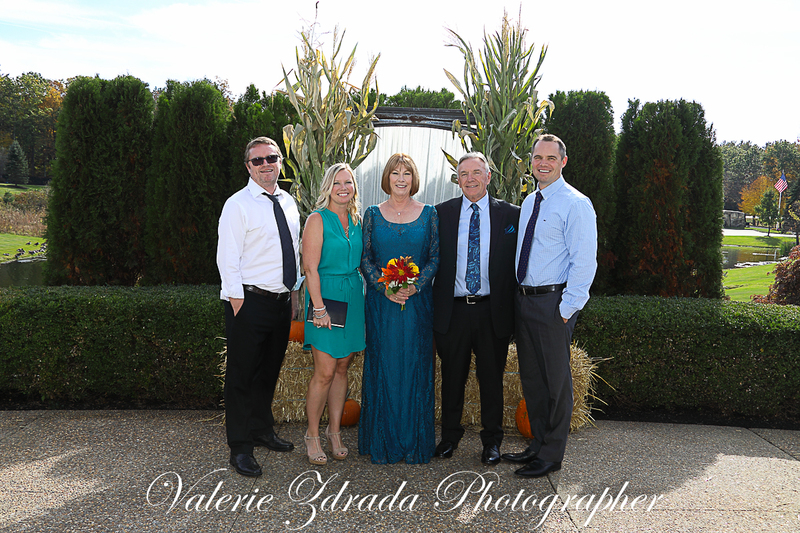 Each photo is post processed for you to share via your website. 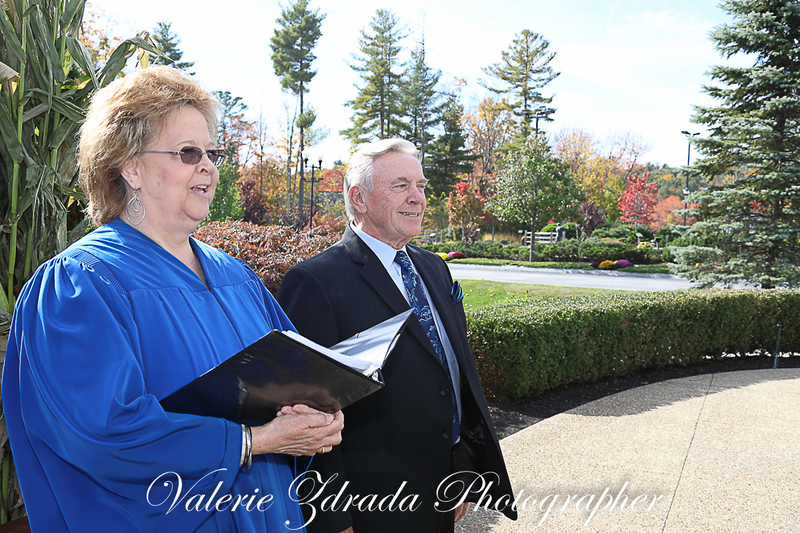 Options for a photo book or coffee table book is available, Most packages include a copy right free cd and some professional prints.. 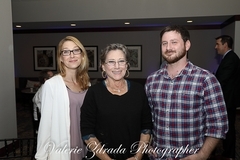 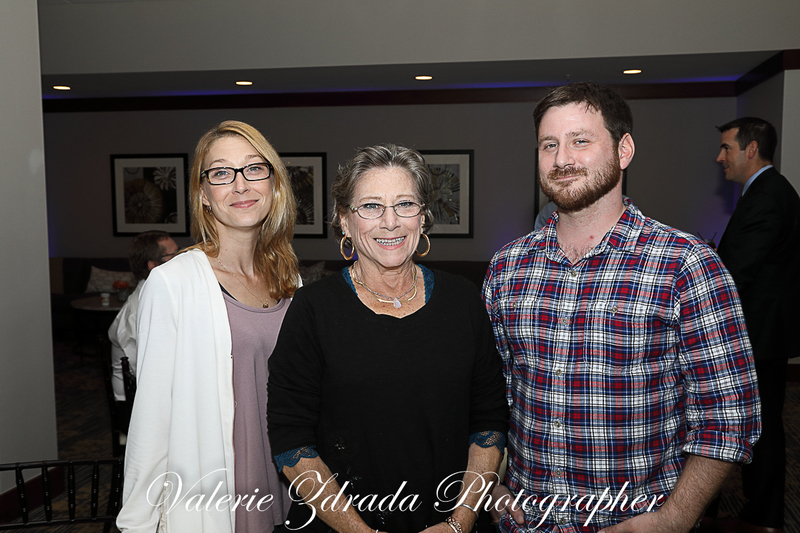 Thoughts on wedding photography and related events. 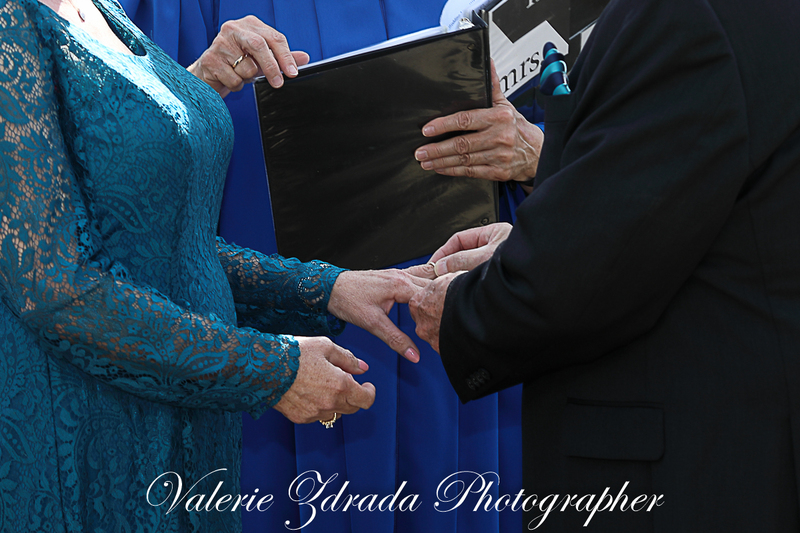 Wedding photography, custom coverage for you special wedding day. 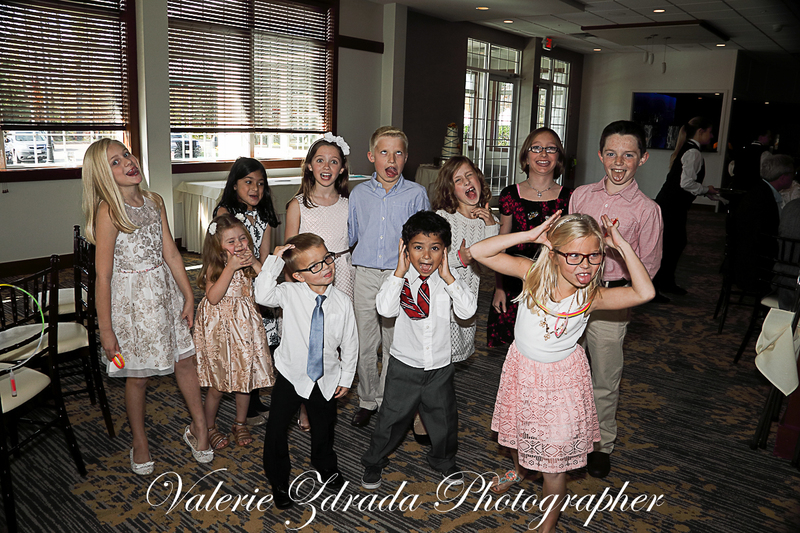 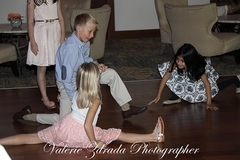 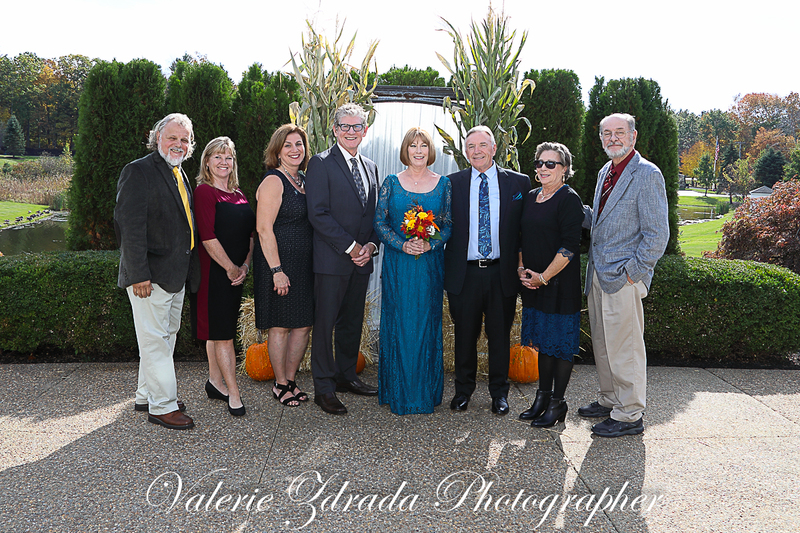 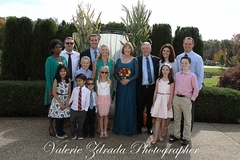 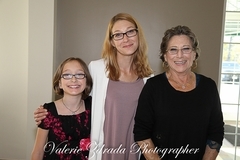 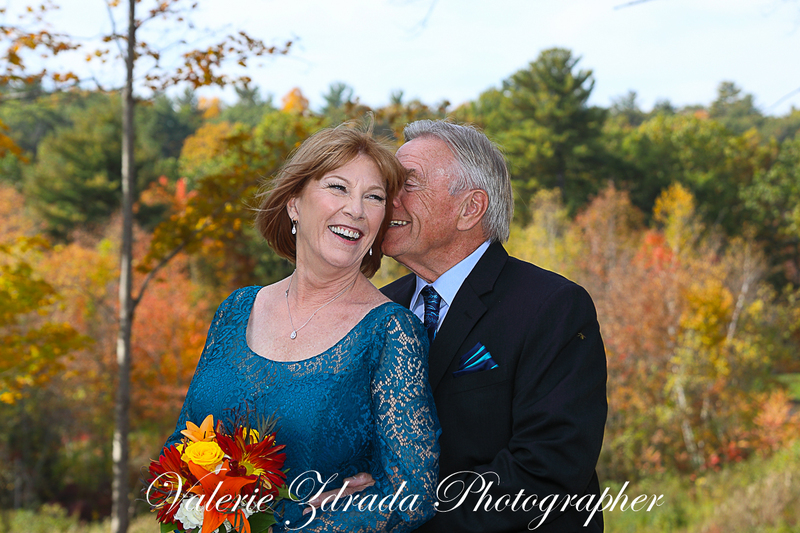 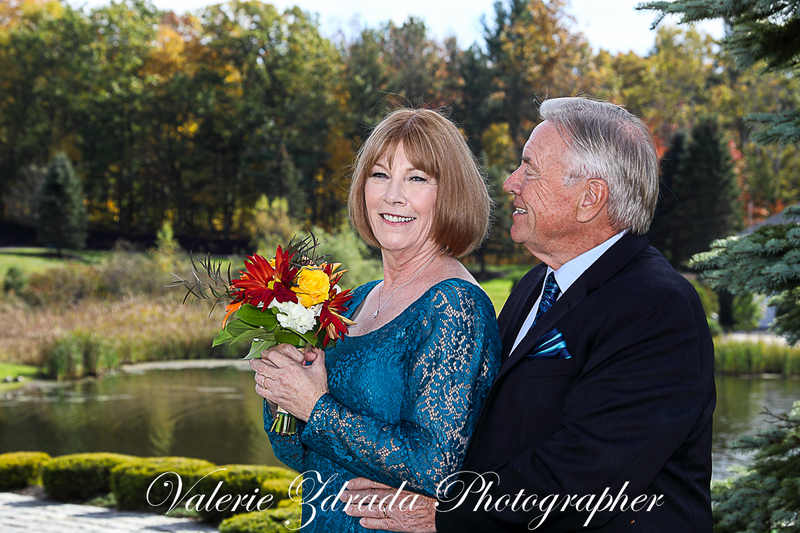 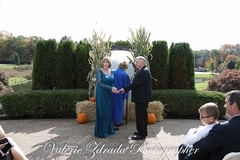 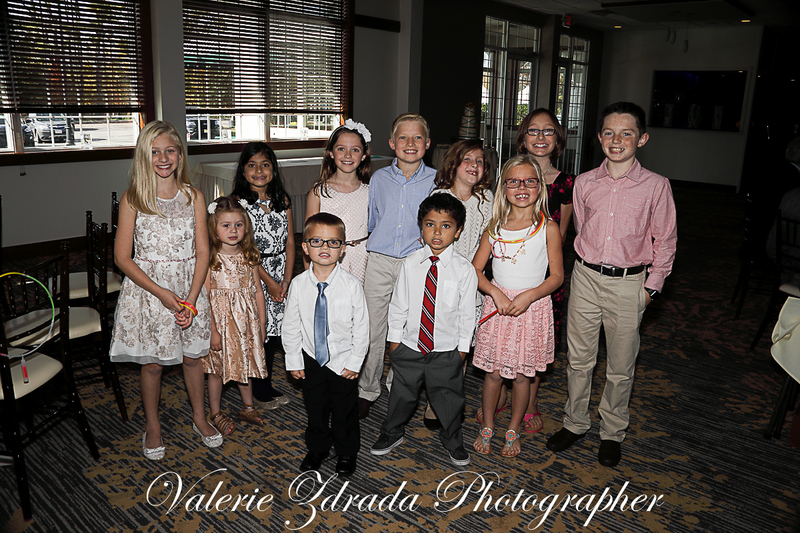 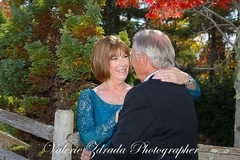 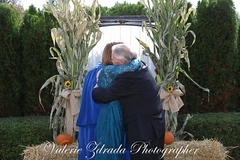 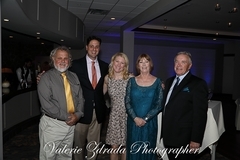 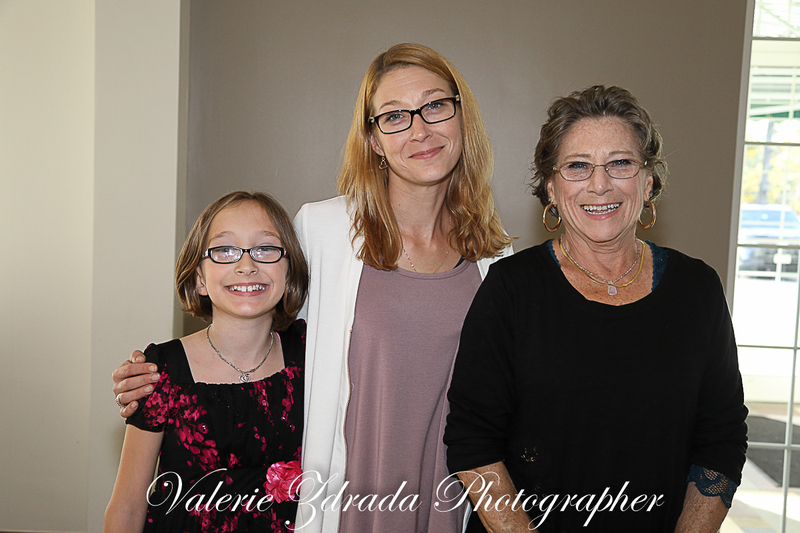 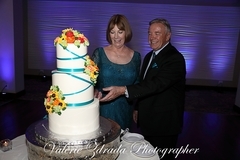 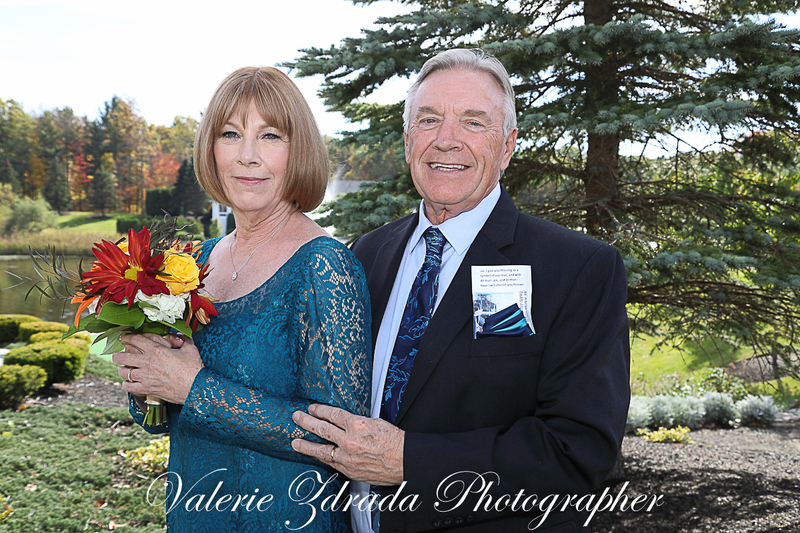 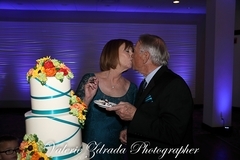 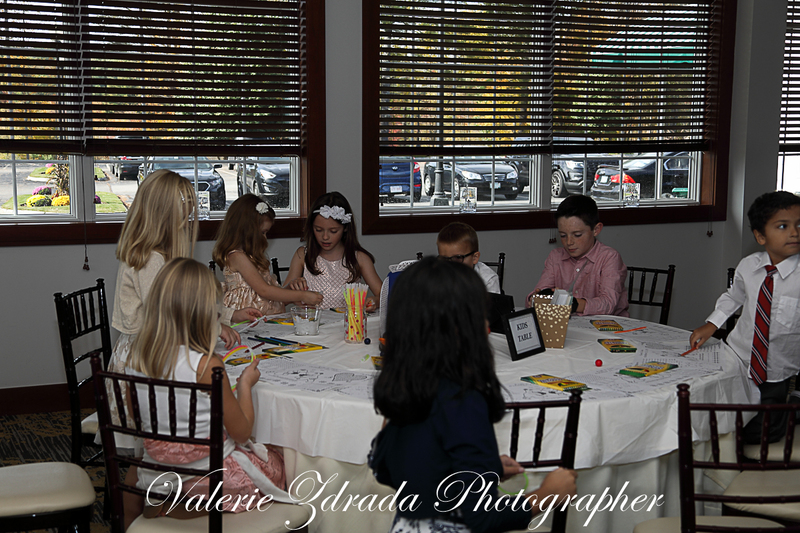 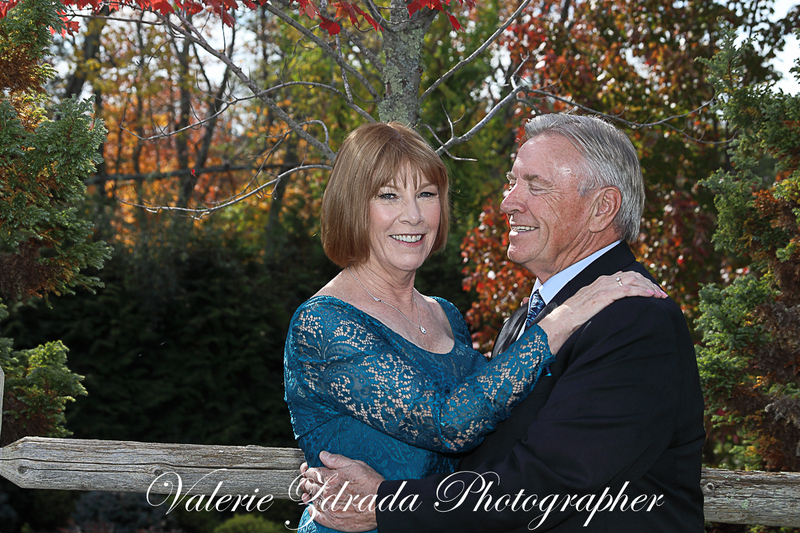 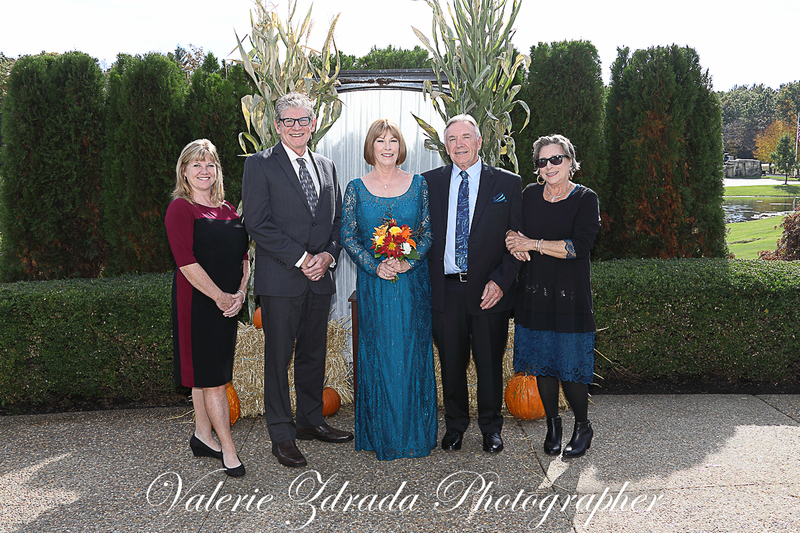 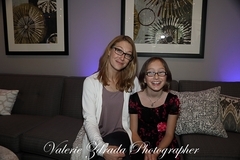 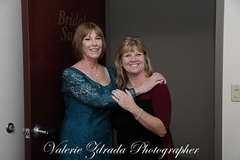 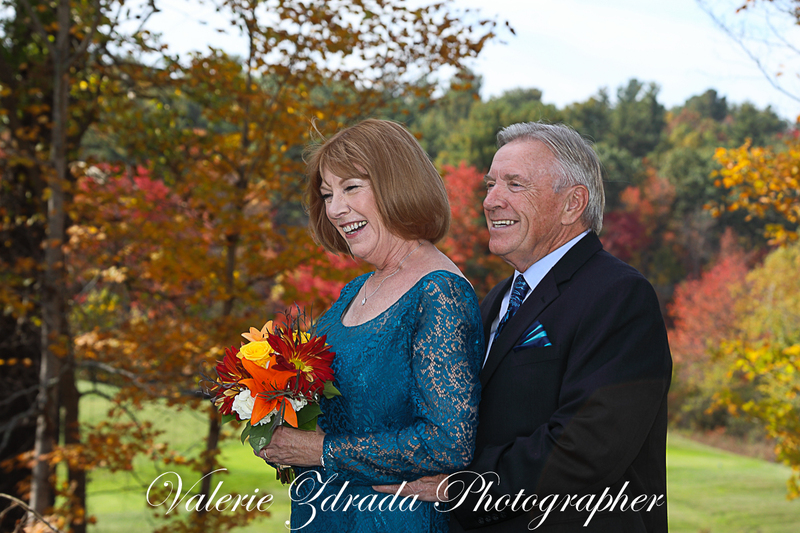 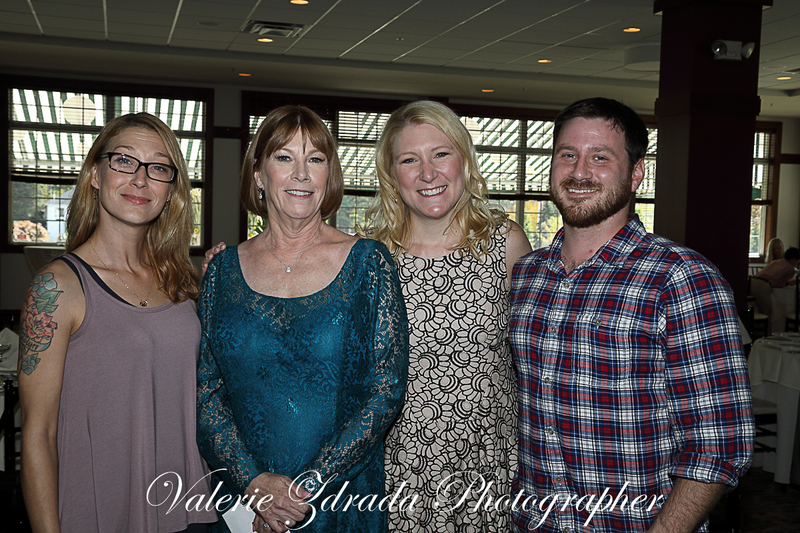 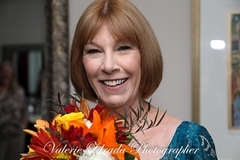 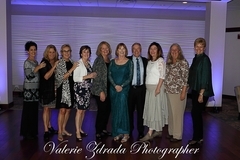 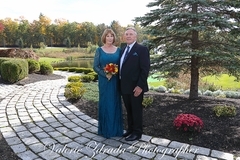 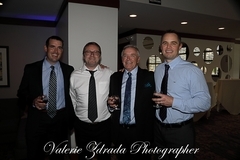 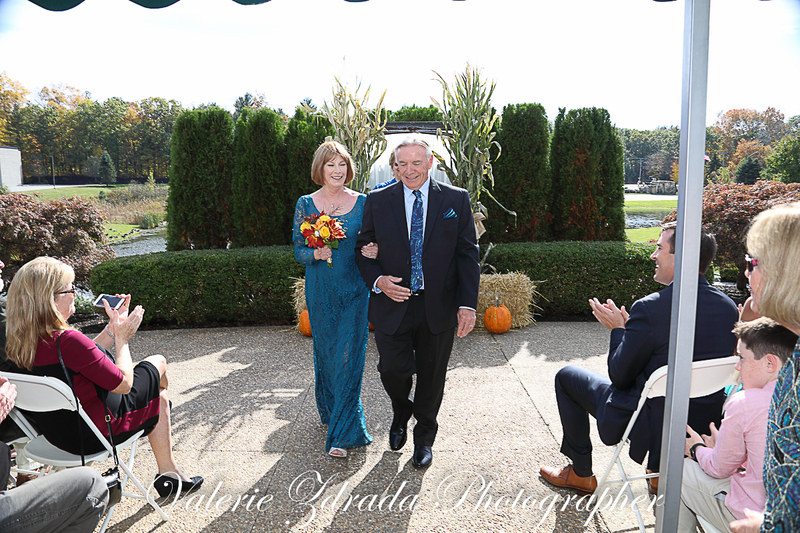 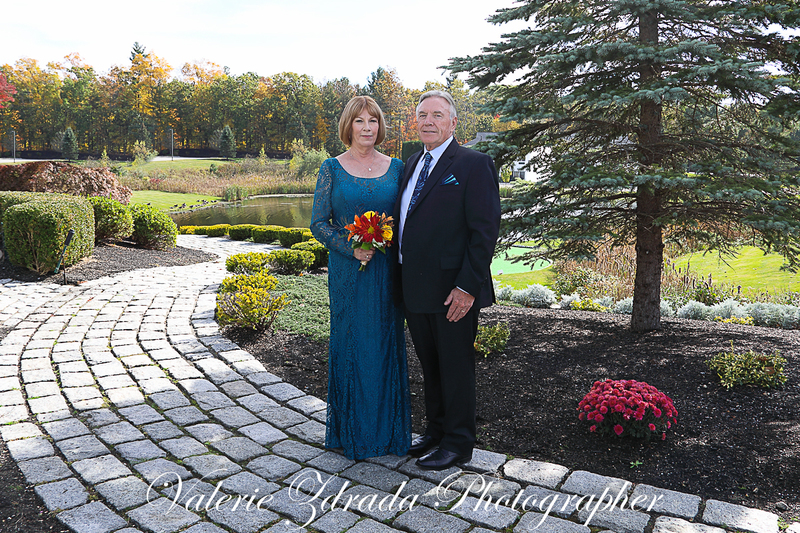 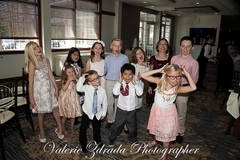 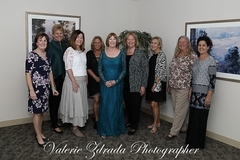 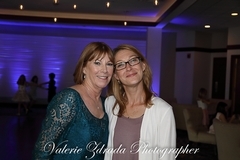 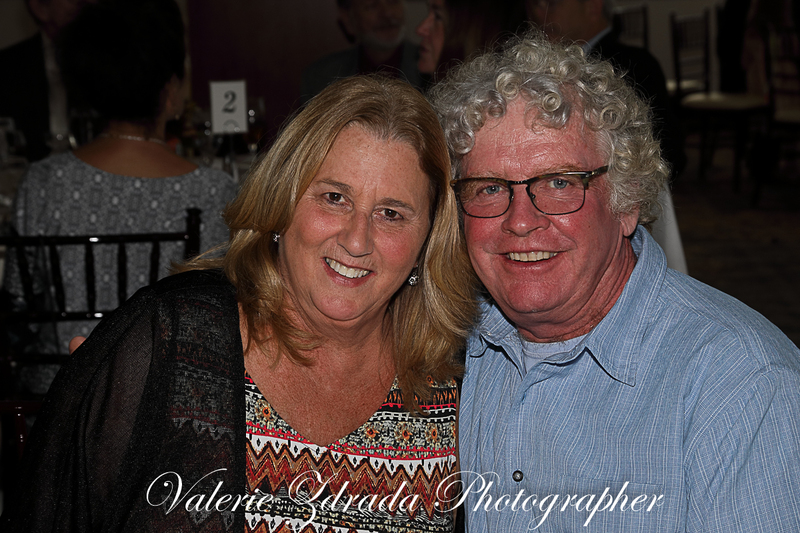 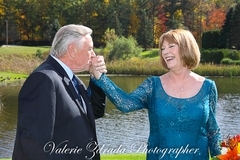 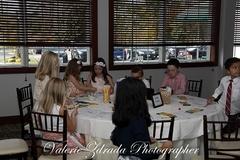 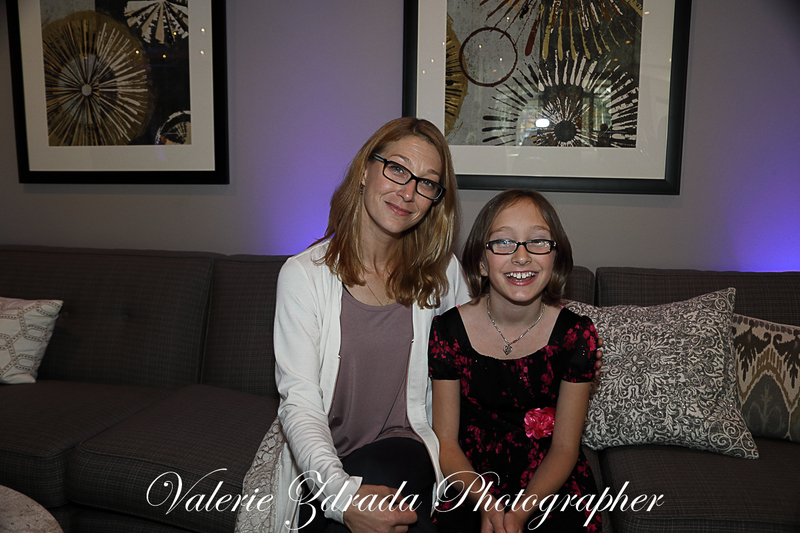 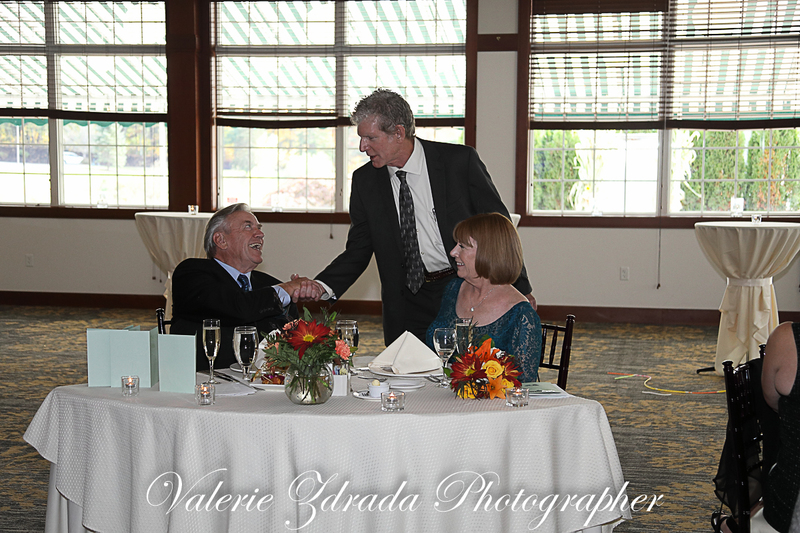 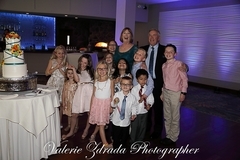 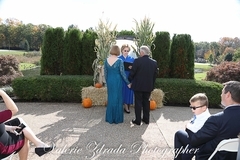 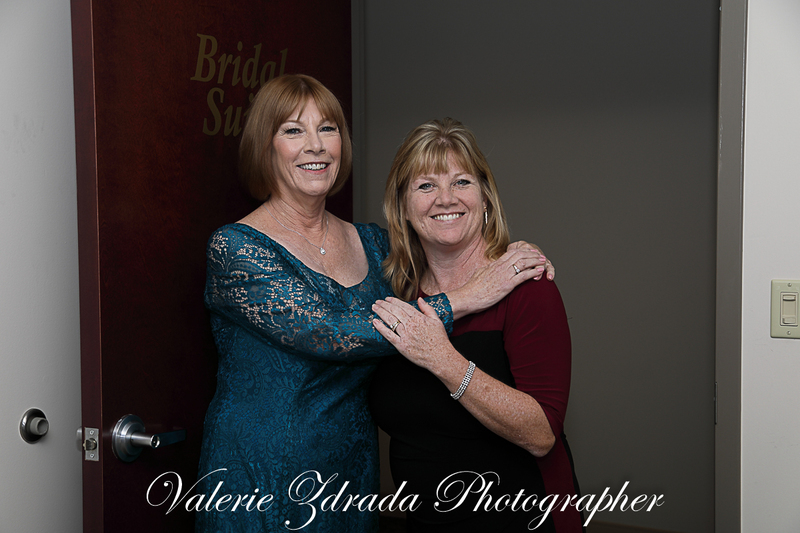 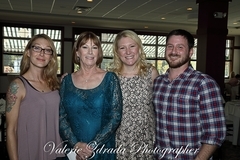 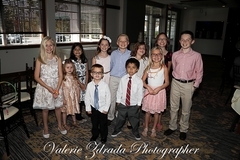 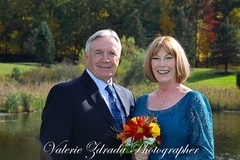 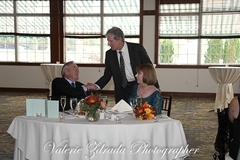 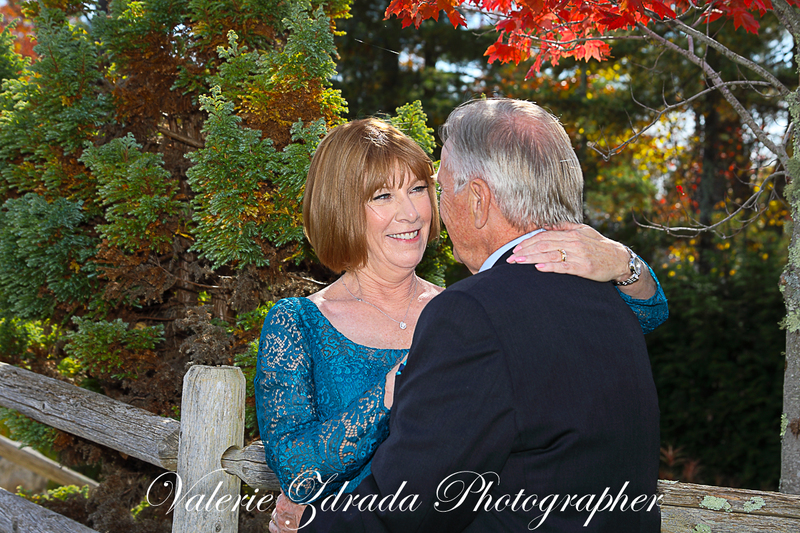 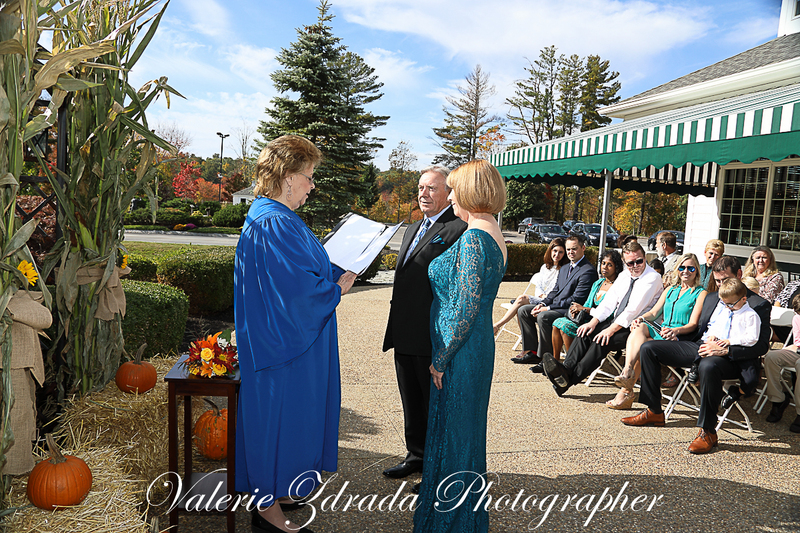 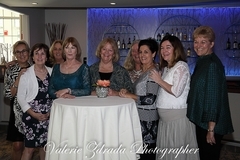 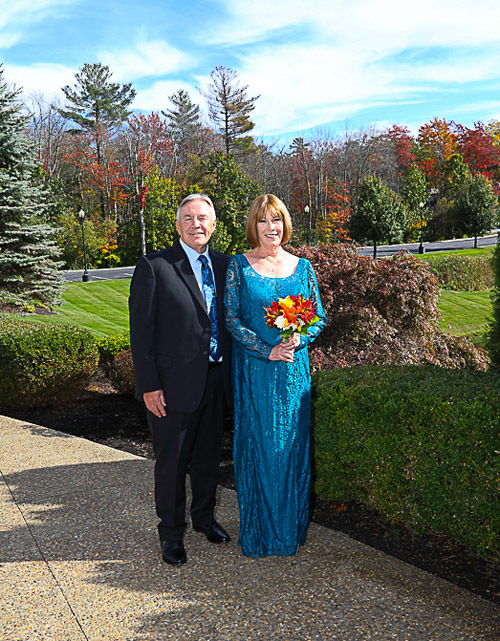 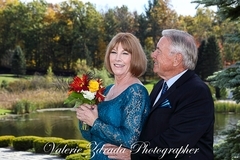 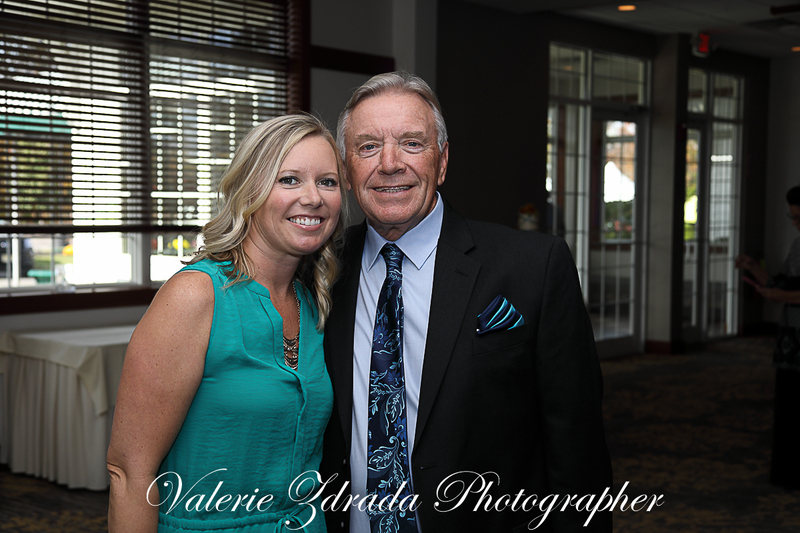 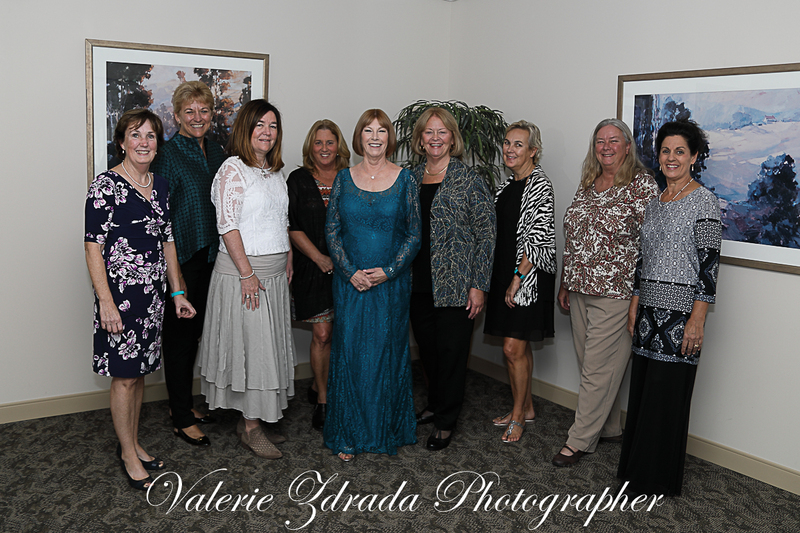 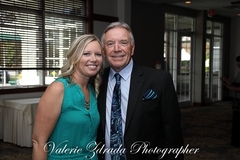 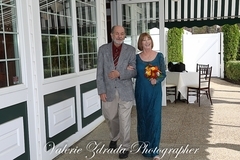 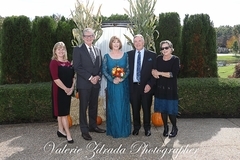 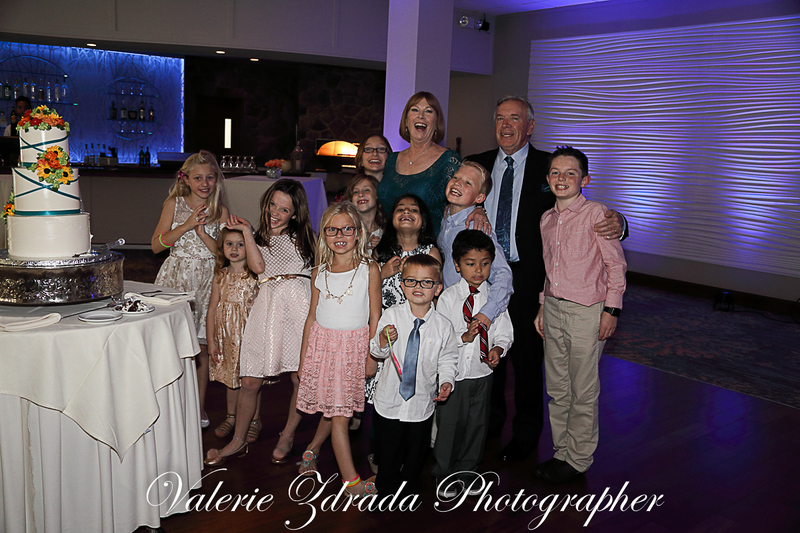 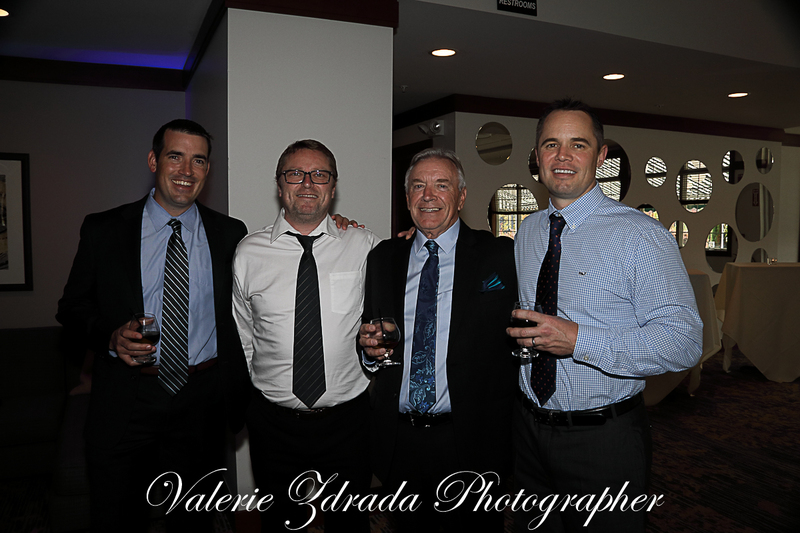 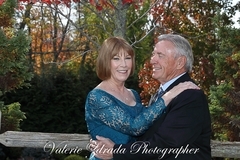 Wedding photography Brookstone Banquet facility in Derry NH wedding photos and family photos. 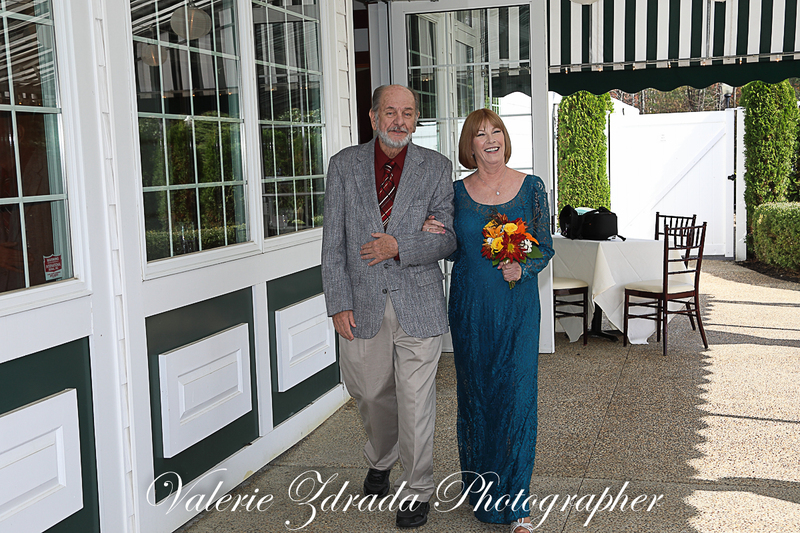 Congratulations to Kim and Ian . 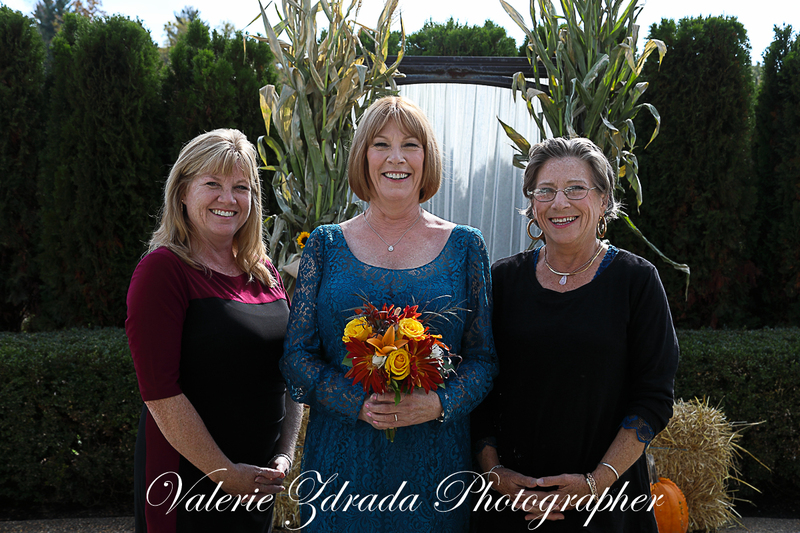 Photographs of a beautiful day shared with family and friends, Please enjoy.